The maiden awards night of the Securities and Exchange Commission (SEC) tagged ‘Committed Partnership’ held Tuesday night in Lagos. 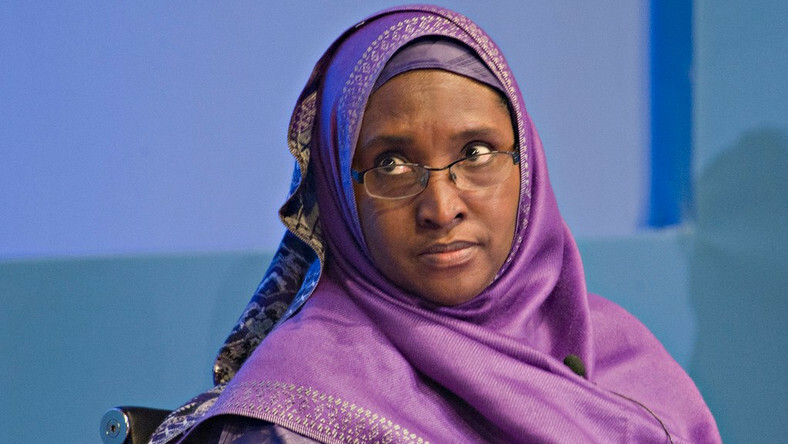 According to the SEC, the awards played host to some of the country’s dignitaries including finance minister, Zainab Ahmed who pledged the government’s commitment towards building a vibrant capital market that would contribute to the growth and development of the country. Ahmed said capital markets play a central role in the development of the economy through mobilisation of long term savings for investment as well as efficient pricing of financial instruments, adding that over the years, the capital market has provided platforms through which corporates and governments source for capital to expand their operations and provide amenities for its citizens. Speaking further on economic development, Ahmed said Nigeria is making a lot of efforts in diversifying the economy, raising revenues and blocking leakages, as well as also making a lot of efforts to in ensuring mobilisation of resources to aid investment in small and medium enterprises and provide infrastructure. The minister commended the awardees for contributing in significant ways towards achieving the over 100 initiatives contained in the master plan adding that she cannot but further appreciate their commitment and contributions to actualise the master plan. She expressed delight that the main thrust of the plan aligns to the vision of the Economic Recovery and Growth Plan, ERGP for the financial services sector saying that when the ERGP was being prepared, copious references were made to the 10 year master plan. She disclosed that the ERGP vision for the financial services sector is to strengthen relevant market institutions and mitigate risk by building a healthy and competitive financial system that is better positioned to support private sector and contribute towards the sustainable development of our economy. “As the ERGP recognises the power of the capital market to drive its own forms, CAMMIC is today proven to be an embodiment of this recognition” she added. Ahmed therefore commended the market participants for coming together to co-operate with the regulator to formulate the plan and implement the master plan in an impactful manner as shown by the results shown so far in diversifying and growing the market. In her welcome address, Mary Uduk, acting director general of SEC, said the event was put together to appreciate the tremendous support and collaboration the Commission has received from market operators and various stakeholders in the capital market which has advanced collective aspiration to accelerate the growth of the market and contribute to the development of the nation’s economy. She said the implementation of the 10 Year Capital Market Master Plan commenced in earnest under the guidance of the Capital Market Master Plan Implementation Council (CAMMIC) chaired by Olutola Mobolurin. “I am very pleased to state that we have made great strides in our implementation efforts. We have taken up the initiatives outlined in the Master Plan document in a systematic manner while also painstakingly engaging with the government, its agencies and other critical stakeholders whose support and collaboration is required to achieve the objectives outlined in the master plan” she added.